Shannon is a social worker, counselor, and Child Protective Services professional. She is also a recovering codependent. Does That Word Upset You? There's probably some reason you're reading this post. Maybe someone called you codependent? Maybe you've heard me call myself codependent. Maybe you internet-searched it for some reason or another. And maybe you don't know what it is. Maybe you think you do. The journey of recovery from codependency is one of the most raw and painful things I've ever gone through. It takes guts, humility, open-mindedness, and a lot of self-forgiveness. But it's the best thing I've ever done for myself. If you are truly codependent, it will be the best thing you ever did for yourself. First, it's important to note that anyone who's codependent is going to be immediately irritated, if not enraged, by the label codependent. The first time it was suggested to me that I was co-DEPENDENT, I spit out some response to myself that I wasn't DEPENDENT on ANYONE! 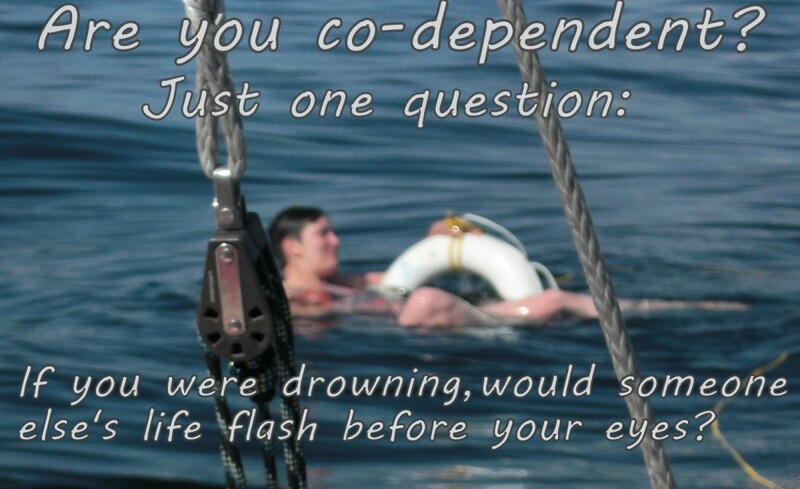 I was IN-DEPENDENT not CO-DEPENDENT. It's all THOSE PEOPLE that were DEPENDENT on ME. I was CERTAINLY NOT dependent on THEM! Heh. Um. Yeah. I was as codependent as they come. So, if your immediate response is similar to mine (including internal &*^#$^s), I hate to break it to you, but you need to keep reading. Do you think you may be codependent? No, but I think someone I know is. I dont think, I KNOW I am. What Does That Awful Word Mean? Well, what is it? Some describe it as an addiction. And in some ways it is. But your substance is not any drug or drink, it is relationships, love, a person or people. Some say it is less of an addiction and more of an obsession. If you were throwing expletives at the word dependent, you're probably throwing double expletives at the word addiction. Keep reading. These relationships, loves, people have some very specific characteristics, namely, you believe or perceive that they're "messed up" in some way and they need your help or they're completely unable to be emotionally available to you. And yes, you can detect this subconsciously and not realize that's what you're doing. Either way, these specific criteria are important to the codependent. 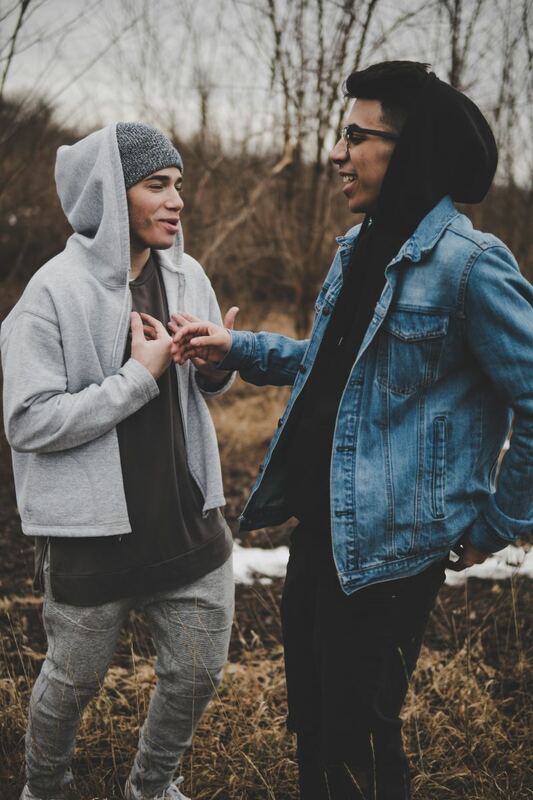 The term codependent was originally defined as a person in a close relationship with an alcoholic or addict that has developed certain maladaptive traits in order to maintain these relationships. There's a long history of these identified behaviors, even appearing in the Alcoholic's Anonymous Big Book under the heading "For the Wives." 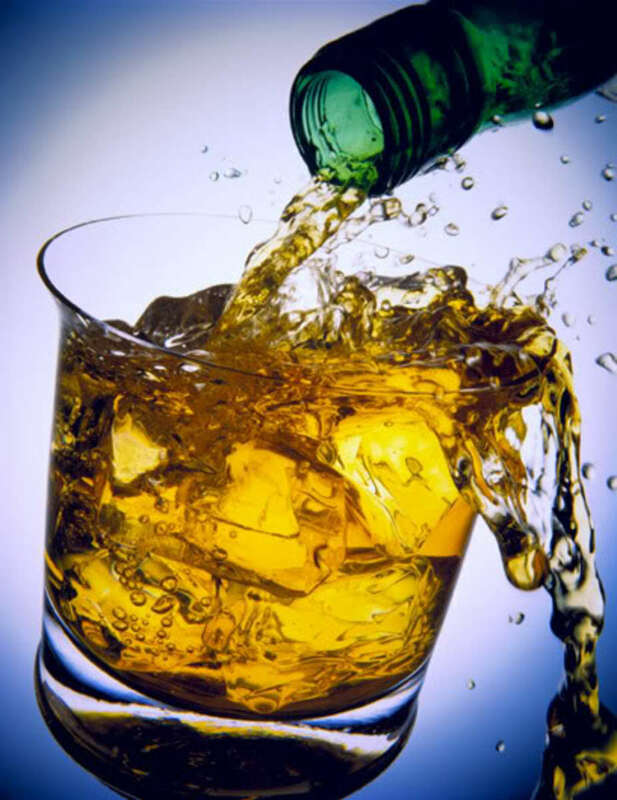 Al-Anon was formed for family members of addicts and alcoholics in 1951. But the label didn't really appear until The 1980's with the publication of a series of books that I'll discuss later. With research and time and the self report of people who identified with the "symptoms" of codependency, it has revised over time to be understood as a maladaptive, compulsive, self defeating set of behaviors that are learned, usually from childhood, in order to survive in a family system that is dysfunctional or distressed in some way. It is still quite common for a codependent person to have developed this as a family member of an alcoholic or addict, but this is no longer exclusive to addiction dysfunction. The family system may involve mental illness, chronic physical illness, abuse of all kinds, or even codependence itself. I've even encountered a (raging) codependent whose primary childhood dysfunction was religious zealotry. In any case, the codependent has developed this set of traits as a way to adapt to the environment they'd found themselves in and survive either physically or emotionally or both. Essentially, the codependent was originally a victim of some type of dysfunction. (If you're still reading, you stopped the expletives at that, didn't you? Victim is more like it, right? Well, you're not going to like the next sentence.) Once they've developed these traits, they take them into other relationships or family systems and become either a partner or the origin of dysfunction in this new place. But what does a codependent do? What are they like? And why do I keep using that *%#$^ dependent word? As I've said, codependent seek out and become involved with people who are not (and cannot be) emotionally available to them; who have dysfunction; who need "saving"; who are addicts or alcoholics; who are abusers; who are "needy"; who are "messed up". No matter what their dysfunction (often all of these at once), there is one thing that persists; the person needs to be "fixed." And man, oh man, codependents are the superheroes of "fixers." They have capes and go into phone booths and come out to get to work. Except . . .
Before I get to that, because that part will upset you, I want to say that codependents have the best intentions. Codependents really believe they are doing what is right, helping, taking care of, acting in the best interest of, and falling on the sword for their "person" or "persons." They believe they are needed and their help, even if not wanted, is warranted and necessary. Absolutely essential, even. Except . . .
Codependents are so focused on their person (or persons) that they address only that person's needs and behavior and care (and flaws, and problems, and shirt, and hairstyle, and zipper). They do not address their own. Their entire life becomes about that person. As one of my clients once said; "He swallowed me." Or as I've often described it, the person had so much dysfunction that there was no air left in the room for anyone else to breath. But there was air. I chose to give it all to my person and leave none for myself. When I pressed that client, she finally admitted; "I guess I actually swallowed him." Codependents become martyrs who always focus on the other person. It makes sense, doesn't it? If you grew up with a dysfunctional parent, you always had to focus on that person to keep yourself safe or take care of that person, or accommodate that person. You had no time to address any of your own needs or develop any of your own coping skills. You were too busy surviving. So when you got older, you sought out people who were familiar and you thought this was how it was supposed to be. You were the caretaker, they were the center of attention and their needs were the only needs that mattered. You try to save people the way you either tried, or were too helpless to, save your parent. Even if you were basically neglected as a child and were essentially invisible, you did everything you could to gain the approval or attention from that parent. You had to grow up and be the responsible person and care for yourself, you weren't given enough emotional security to develop into an emotionally healthy adult. You simply didn't have the emotional freedom to grow in a normal way. You learned nothing about boundaries in any case. And as a codependent, you have none. So, so far this sounds great. As a substance abuse counselor, I sometimes share the types of things I would do in my various relationships for alcoholics or addicts. They inevitably make jokes that they wish they'd have had someone like me in their lives when they were using! Someone only thinking of them and taking care of them. And I laugh and laugh and laugh and LAUGH. Because after that, I tell them the rest of the story. Codependents are setting themselves up for failure on every level. First, they get involved with people who they want to meet a need for. They need to feel needed and important in order to feel worthy. Codependents generally have very low self-esteem that they keep hidden under a strong, stable, and "in control" outward appearance. They begin to try to control the relationship and their person. They begin to do their much-needed job of fixing that person, often right down to their shoelace choices. They begin to do everything for this person. They may make excuses for their behavior. They may take over their duties. They may work and allow that person to stay home because they are just so "broken" that they can't work, but then come home and also take care of the home and children and responsibilities as well. They may pull strings to get their child out of legal trouble. They may hide the behavior of their spouse from their family or employer. At one point, I was not only working 60 or more hours a week to support one of my (many) persons, but I was also doing all the paperwork for his unemployment, relentlessly pushing mental health treatment on him, spending all of my energy "keeping him sober" and making excuses to anyone who inquired about his behavior. And I created that situation. It was voluntary. I was doing what I wanted to. Not only that, I believed I was happy. Except I was angry. I was controlling. I was a total expletive. And I resented him immensely. I was angry that he never met my needs. I was angry that I was having to work so hard and so closely monitor his every move and mood. I was angry I had to take care of him. And guess what, he never did get "fixed." Nothing changed. He'd do this or that to appease me (read: shut me up), but it would last a moment and he'd go right back to what he was doing. I had set myself up for failure. And I became a completely horrible, angry, nagging, controlling expletive. I didn't like myself. I didn't like him. I also had no idea that I'd become this. So I'd dig even deeper to do it all MORE because he needed fixing MORE so that he could finally be good enough to make me feel good enough. I finally hit my breaking point and left that relationship. They will no longer have a purpose if they aren't needed. Their person will no longer "love" them and abandon them if they do not need them anymore. If they no longer have to focus on the other person, they have to look at themselves. Essentially, codependents are controlling, angry, resentful, miserable people who have a very limited sense of self, are terrified of being abandoned, and are inherently selfish. Yet, they have good intentions and have no idea they are any of those things. They feel like martyrs. And they're trying to help. It's complicated. And painful. And extremely confusing. I know, I've been there. Can I Get a List or Something? There are 500 resources for finding lists of codependent traits. In my both professional and person opinion, there are two sources that nail it. These are two of those books I talked about earlier. Janet Woititz wrote a book in 1983 called Adult Children of Alcoholics. In it, she creates the Laundry List for adult children of alcoholics (addicts/dysfunctional parents/narcissists/insert your own messed up type of parent). 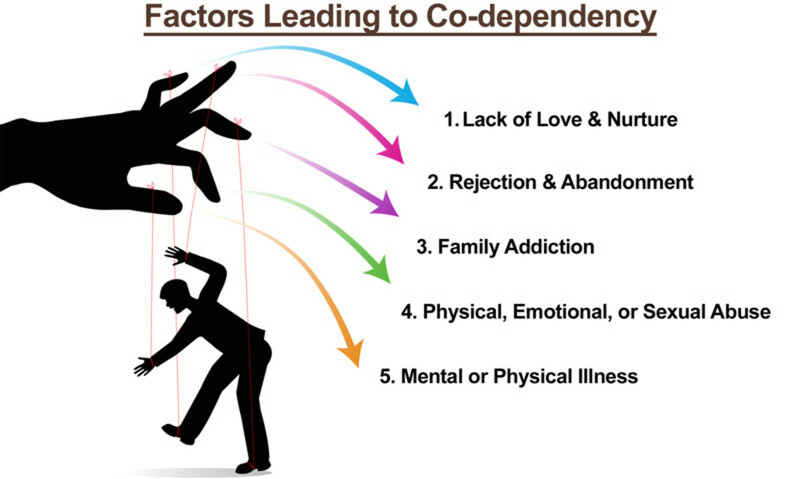 This list can also be used to describe behaviors/feelings of the founding dysfunction of codependents. Some ACOA (adult children of alcoholics) turn into addicts themselves, but in my personal estimation, addicted or not, 90% of them become codependents in one form or another. Do you feel responsible for other people—their feelings, thoughts, actions, choices, wants, needs, well-being and destiny? Do you feel empty, bored and worthless if you don’t have someone else to take care of, a problem to solve, or a crisis to deal with? Do you leave bad relationships only to form new ones that don’t work, either? 1. They will no longer have a purpose if they aren't needed. 2. Their person will no longer "love" them and abandon them if they do not need them anymore. 3. If they no longer have to focus on the other person, they have to look at themselves. Okay. You suspect you might be codependent. The answer to the above question is pretty straightforward. Unfortunately, there is no "treatment" specifically for codependency like there is for addiction. You'll need to seek out a therapist. 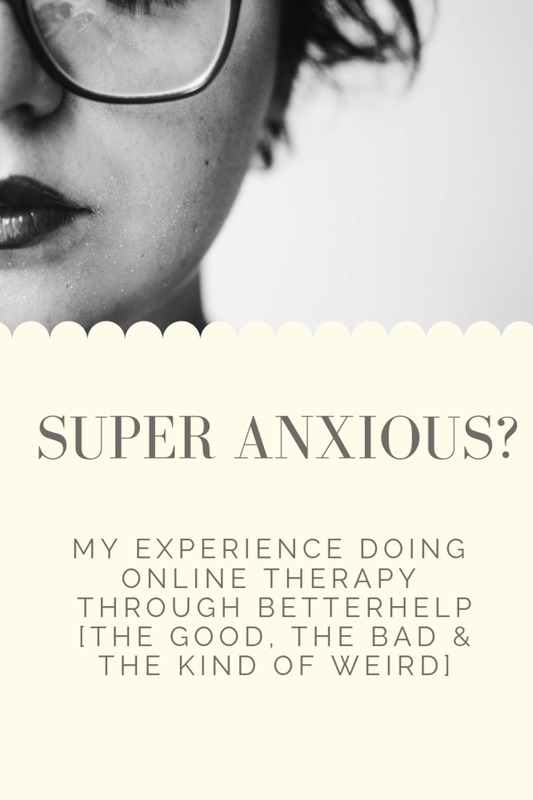 Be forewarned, you'll need to shop around for a therapist that is competent in codependency and has resolved their own codependency! I recommend starting with addictions counselors and going from there. They will either be able to treat you themselves or be able to refer you to someone who knows what they're doing with a codependent. Alternatively, look for therapists that list addictions and codependency in their specialties. Some therapists, sadly, do not know what codependency is, much less how to treat it. And even more sadly, many therapists are codependents who have no idea that's what they are. (We are all helpers and fixers after all.) 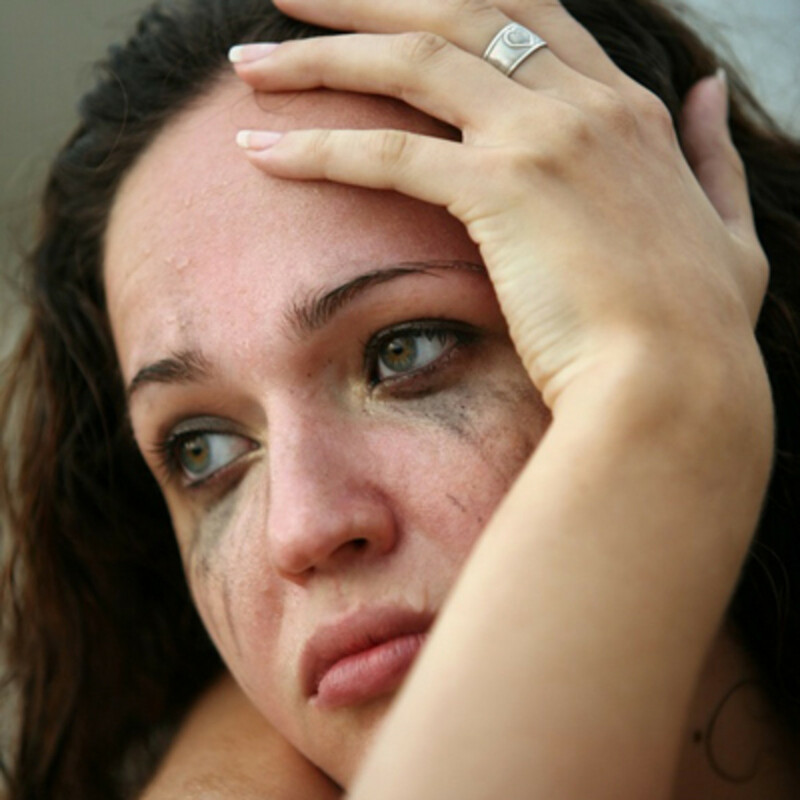 Having a codependent counselor treat a codependent is a disaster waiting to happen. Second, find the appropriate self-help group and go. You may be afraid at first, but go. Trust me. Al-Anon is magnificent, especially if your "person" is an addict of any kind. ACOA (Adult Children of Alcoholics) is also amazing even if your parent's dysfunction was not addiction. CODA (Codependents Anonymous) is ideal, but often difficult to find outside of metropolitan areas. You can find meetings in your area by visiting each of these groups web pages. You can also attend meeting truly anonymously on websites like stepchat.com (my personal favorite). And read those books I recommended. ASAP! I have included links to both books below as well as links to self-help groups. I still KNOW I am. These are just a few more things I'd like to add about codependency before I turn you loose on your own personal research. The treatment for codependency is debated. Some believe that it is a temporary condition that can be treated and moved past. Some (myself included) believe that it is more like addiction or a mental disorder that requires lifelong treatment, either through 12 step support or maintenance mental health support. You make your own choice. I have "relapsed" in my codependency when I stopped going to meetings and thought I was "cured." This convinced me I'll always need support. Codependency is complicated. Some characteristics won't apply to you. Some will. It's not definitive. We're all different. We all got it somehow. We weren't born with it. You may not have gotten it in childhood. It's possible that you didn't; rare, but possible. Keep an open mind, but realize that it is not one size fits all. If you're reading this and thinking "Man! That is just like Julie (or whoever). I have to tell her about this to help her"... you might want to re-read this whole article and have a look in the mirror, then maybe share it with Julie (or whoever). The journey of recovery from codependency is one of the most raw and painful things I've ever gone through. It takes guts, humility, open-mindedness, and a lot of self-forgiveness. But it's the best thing I've ever done for myself. If you are truly codependent, it will be the best thing you ever did for yourself. Trust me. Chat rooms for chatters at the former About.com Alcoholism site.